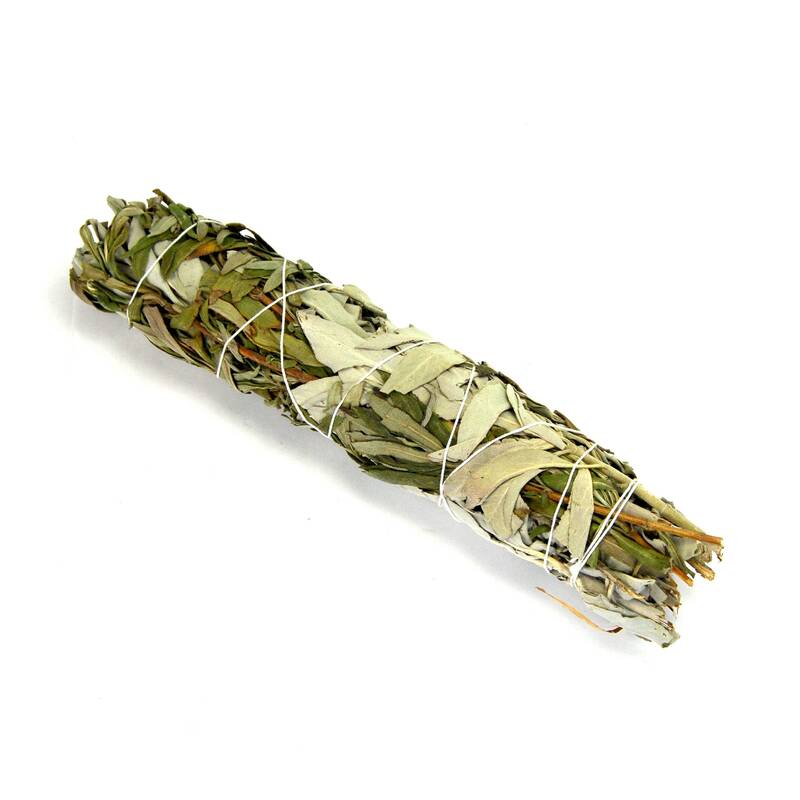 For your consideration are these natural Lavender and White Sage smudge stick bundles, sold by the piece. They are large size at approximately 8-9 inches long. The color of the thread may vary from the photo.